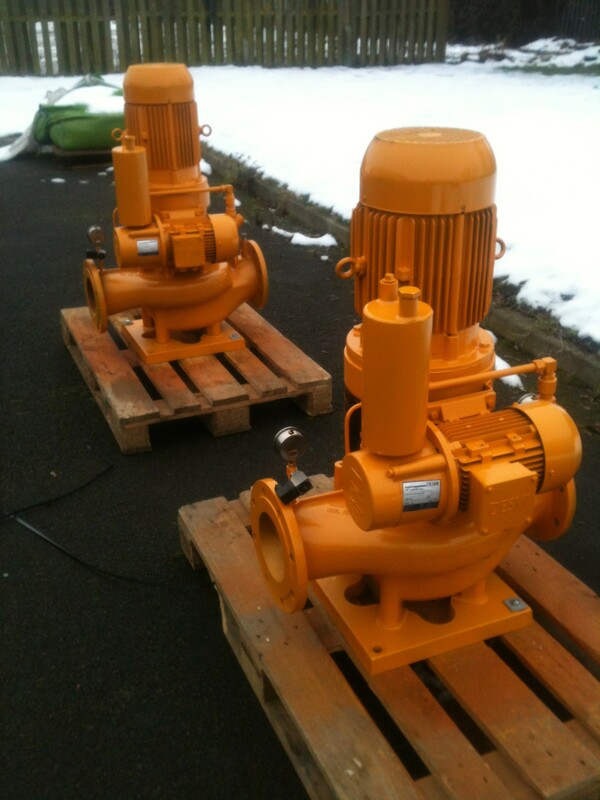 These two identical pumps are destined for use on a vessel. 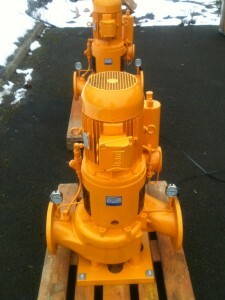 The application was for pumping fresh water using a vertical inline centrifugal pump with a 3 phase electricity supply. The customer had used Desmi pumps previously and was looking for the same brand again. 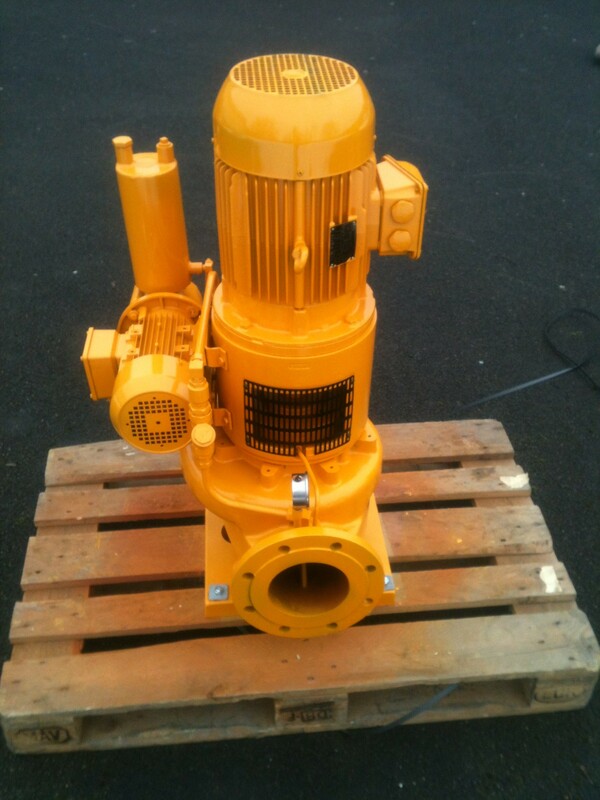 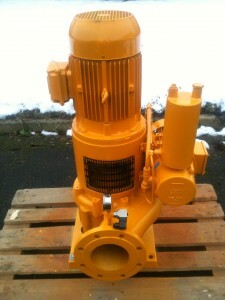 These pumps are NSL150’s with a capacity of 175m3/hr. 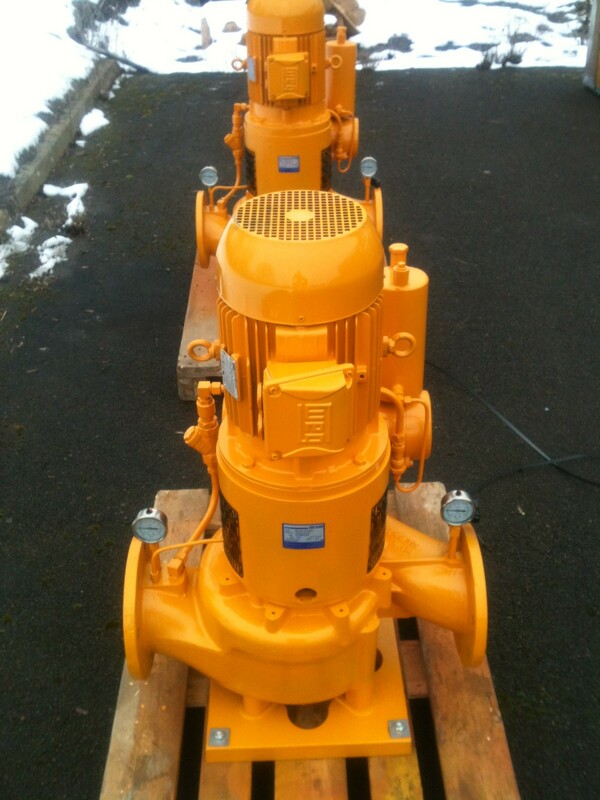 Please call us on 01621 781144 to discuss your pumping requirements, or email us at sales@tri-ark.com – we look forward to hearing from you soon.